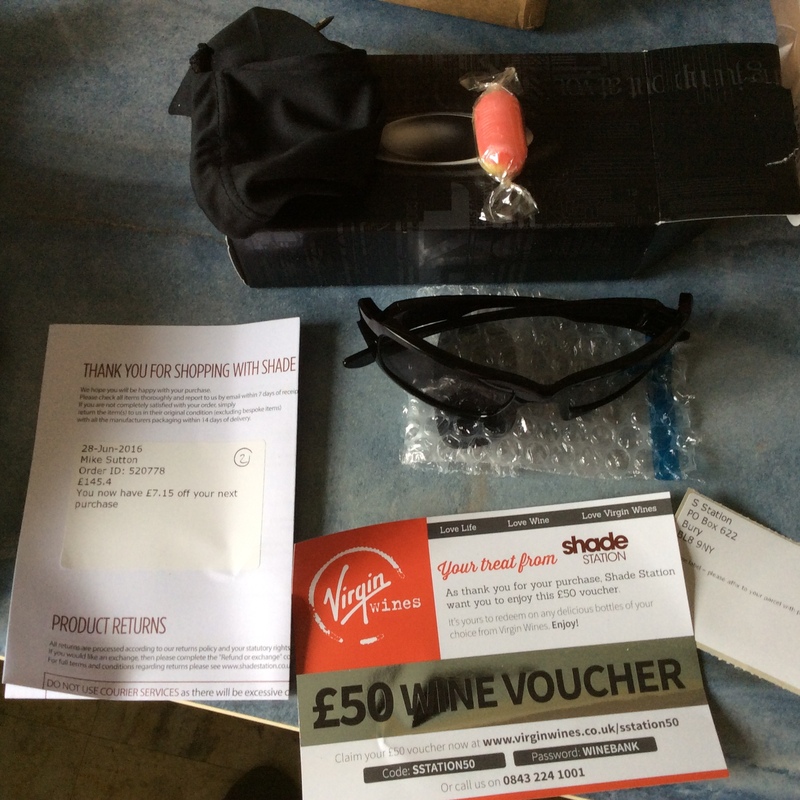 Next day delivery of prescription sunglasses – are you kidding me!!! Awesome communication – the lab called to tell me one pair failed QA tests, they were fixing and sending the next day. Live chat was fast, friendly and answered my query/solved my problem in record time. This is a new series of my personal recommendations for products and services that I encounter. Anything that I write about here has delighted me – not simply a good service or product. 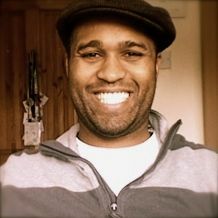 – A pleasant experience: my experience of the website, the order, delivery – everything must me smile. – it’s OK for things to go wrong, but if they do, the process of getting it resolved must make me smile, feel relieved and make me wanna shout with joy. – Price is price – it doesn’t have to be the cheapest on the market, but if all the above are met and it is great value too – bonus! Note: I have not taken any payment from any product or service for writing this. And I never will.